A House committee passed a pared-down paid family leave bill that would obligate all Vermont employees to contribute to a program that would provide 12 weeks of paid time off for certain medical situations. By a 7-4 vote, the House General, Housing and Military Affairs Committee advanced the legislation. It’s unclear, however, whether the bill — strongly opposed by business organizations — will make it through the full legislature this year. The legislation calls for a 0.93 percent mandatory tax on all employees in Vermont. That money would go into a pool to pay for up to 12 weeks time off for the birth of a child, a serious personal illness or caring for a seriously ill family member starting in 2019. The committee backed down from the original proposal that would have taxed both employers and employees, settling instead on taxing just employees, starting in July 2018. That change came after the committee learned this week that taxing employers would cost the state government $2.8 million in 2019 to cover state employees. The cost to Vermont schools could be $4.4 million. Replacements for workers who take leave could cost another estimated $1.5 million to $7.5 million, according to the Legislature’s Joint Fiscal Office. “There were big concerns about employer burden, most especially around the state budget and state employees,” said committee chair Helen Head (D-South Burlington). We all agree with a goal of providing more benefits and higher wages to workers, but today the House Committee tried to do that in a way that ultimately costs Vermonters more money and hinders economic growth – the exact opposite of their stated goals. 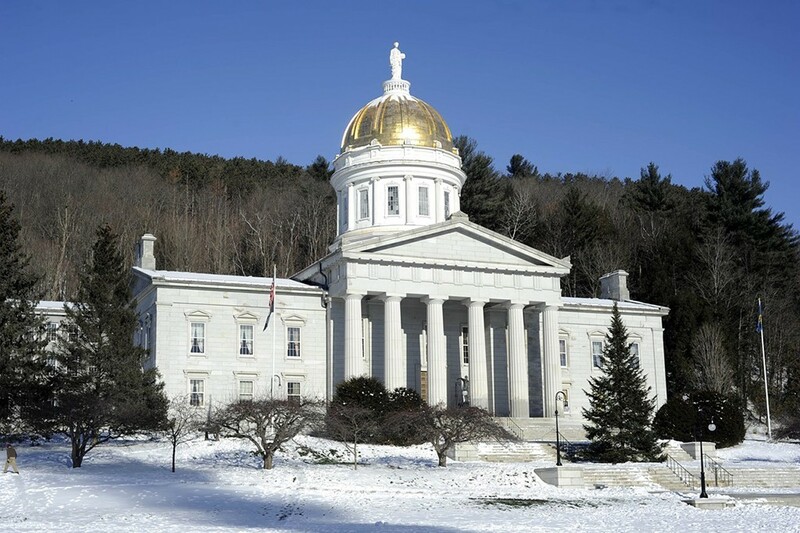 ... At a time when we are losing an average of six workers from our workforce per day, mandates from Montpelier that make Vermont less affordable are the wrong approach. The bottom line is working Vermonters cannot afford for state government to take more of what they earn. Head said the bill is intended to help young families bond around the birth of a child, help Vermonters through illness or make it easier for them to care for elderly parents. Lindsay DesLauriers, director of Main Street Alliance of Vermont, which advocated for the bill, said she was happy to see it advance. Though she was disappointed that employers were removed from the bill, they would still have the option to contribute to the program, she said. The bill goes next to the House Ways and Means Committee, but House Speaker Mitzi Johnson (D-South Hero) indicated she doesn’t expect it to pass the full legislature this year. Bills introduced this year would still be in play next year.